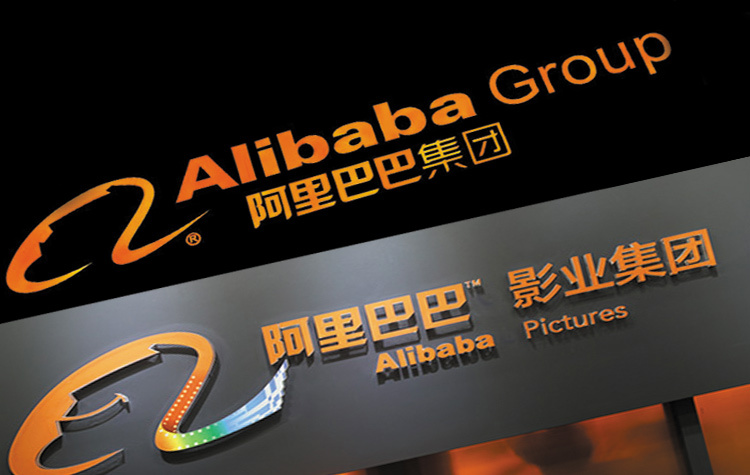 Dec 12, 2018 (China Knowledge) - Alibaba Group <BABA:NYSE> has increased its stakes in Alibaba Pictures <1060:HK, S91:SG> to 50.29% through buying shares, of the later, worth USD 159.9 million. 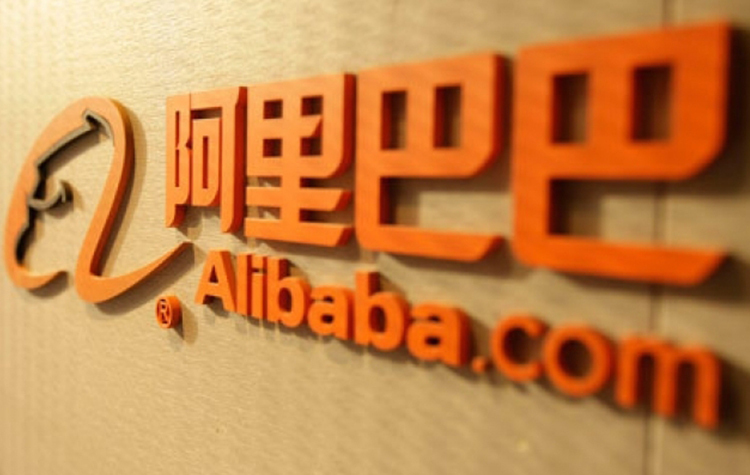 Alibaba Pictures will issue 1 billion new shares to Alibaba Group at HKD 1.25 per shares, which will allow the tech giant to gain majority control over the company. 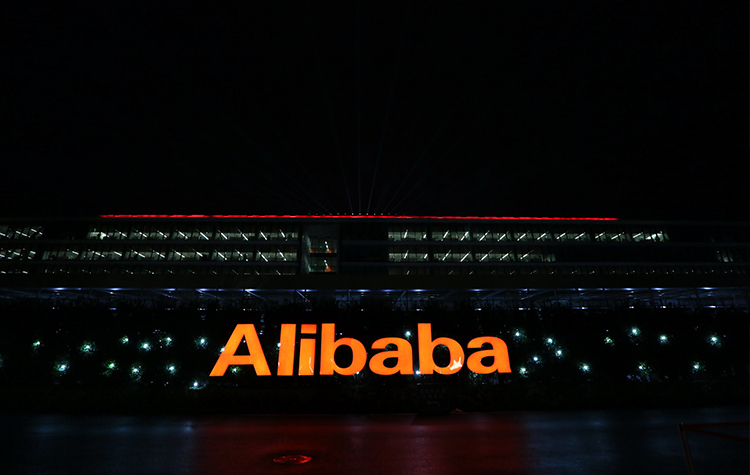 Alibaba Pictures is an investment holding company that is engaged in entertainment business. The company operates through five business segments which include the production of entertainment content, integrated online to online platform for the promotion and distribution of entertainment content, online movie ticketing and issuance system among others. Alibaba’s Group CEO Daniel Zhang hopes to create greater integration and synergies between his company’s eco-system and Alibaba Pictures. 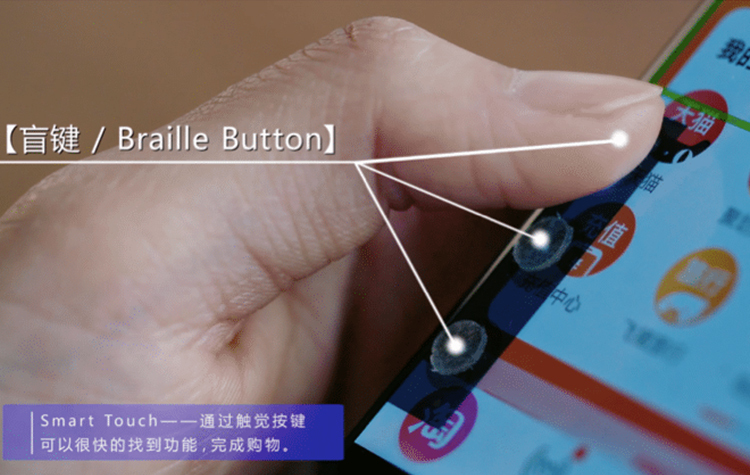 Through leveraging on each other strengths, content production and distribution can be significantly improved, providing Chinese consumers with higher quality entertainment experiences. 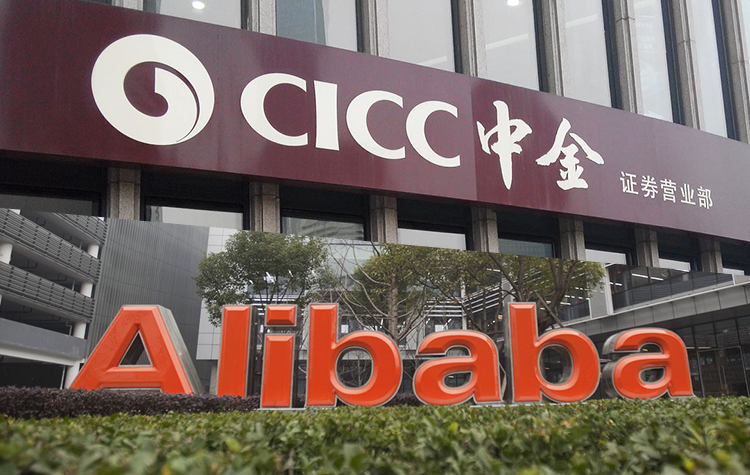 Proceed from the sales will go towards content investment, customer acquisition, sales and marketing activities, mergers and acquisitions, and general corporate purposes of Alibaba Pictures. 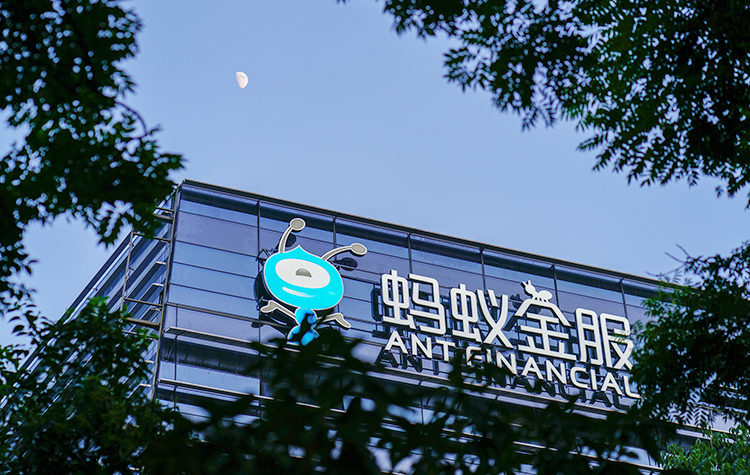 Completion of the transaction will be subjected to the customary closing conditions, including the approval of independent shareholders of Alibaba Pictures and the Hong Kong Stock Exchange.